WHO Chief Chan: Smoke ’em if you got ’em. 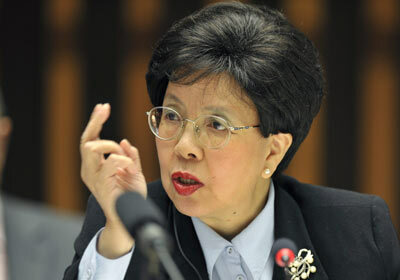 This entry was posted in Politics & Current Events and tagged Ebola crisis, Margaret Chan. Bookmark the permalink.